I believe deeply in teamwork, community, and collaboration. But most of all, I believe that by being ferociously driven and passionate about ScottsBassLessons I can make a difference to people's lives. 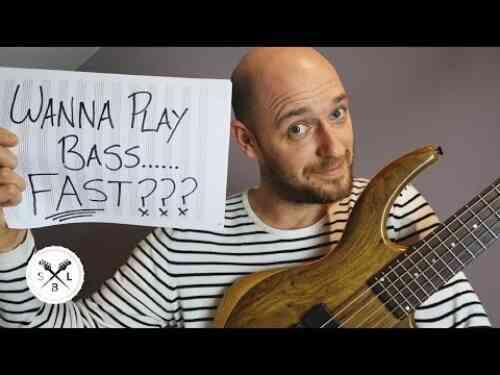 We believe that one platform can bring world-class bass education to bass players around the world. You can either enroll in a music school (but only if you don’t have any family commitments and you can afford it - it’s expensive! 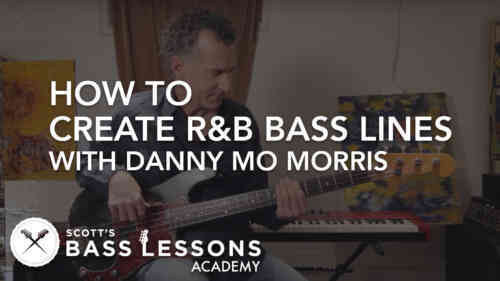 ), or you can seek out a 'one-to-one' bass tutor, that you can only meet up with once a week, and unfortunately you’ll soon learn that most musicians teach to pay the rent, and for the most part are not interested in education at all. That’s a huge issue for people like you because up until now that’s the only two options you’ve ever had. But wait, YouTube arrived. Yay! Well… not so much. 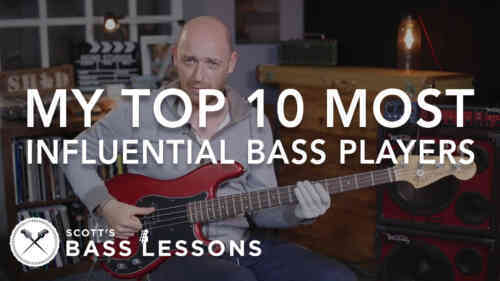 Don’t get us wrong, YouTube is fantastic, hell, we have over half a million bass players subscribed to our YouTube channel and get around 1.5 million views per month. But, as a solid “educational platform” it’s seriously flawed, and in certain ways can do more harm than good. Ever felt you didn’t know what to work on next? Felt overwhelmed? Jumping between videos looking for that next “shiny object”? Felt totally lost in a sea of information?… Well, you’ve already experienced what we’re trying to highlight. That’s why we created ScottsBasslessons. 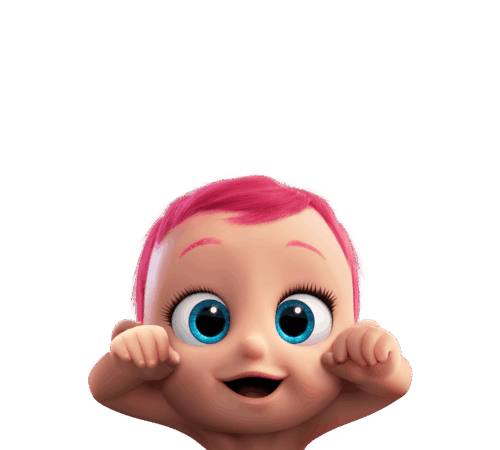 We have created a new type of educational platform that gives people like us (yep - we’re just like you! ), access to a world-class education from the comfort of our own homes. 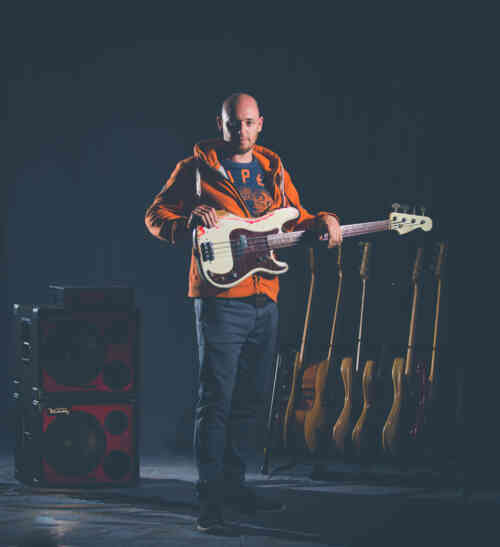 If you’re too young for music school, too old, have a family and other commitments… does that mean that you shouldn’t have access to a stellar bass education - HELL NO! 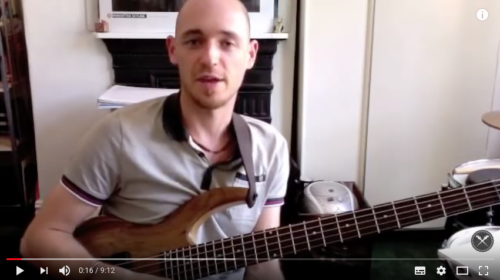 For bass players like you, this is a completely new opportunity. 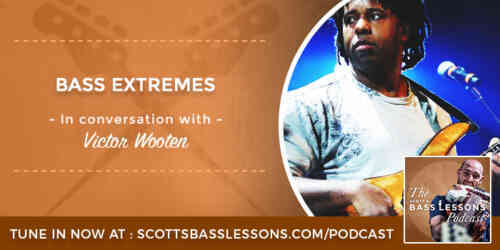 Simply put, it's world-class bass education without boundaries. Wow. You wanna know about me?! Ok… I’ll give you the cliff notes. I was told I couldn’t try out for trumpet at age 9 as there was no more room in the class. I was knocked back from music school when I was 18 as I was told my school grades weren’t good enough… they probably weren’t (I’ve since taught at that music school… Shhhh… that’s between you and me!). But because I’m stubborn as hell (ask my wife!) I took my education into my own hands. 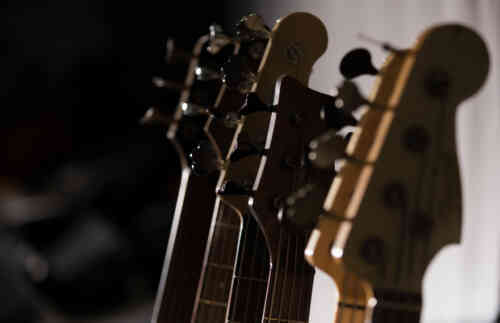 I began practicing (a lot), learning whatever I could from any musicians I could find, going to jam sessions - the whole nine yards. I got my first professional gig in a theatre band when I was 19. After that it was onto the cruise ships (it was a blast! ), and after the ship gigs and back on dry land at the ripe old age of 22, it was time to get serious. Over the next few years things got busy - really busy! I ended up performing, recording, sharing taxis, vans and planes with players artists such as Georgie Fame, The Drifters, Pee Wee Ellis, The Four Tops, Fred Wesley, The Nolans, Martin Simpson, Dennis Rollins and performing at venues such as Ronnie Scotts, The Vortex, The 606 Club, International Jazz Festivals around the world, and here’s a random for you… Montreal Grand Prix… and I missed the Grand Prix! 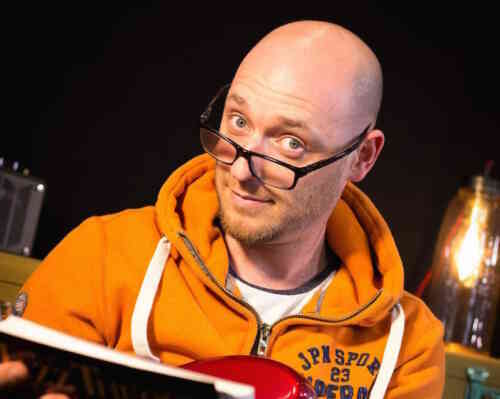 Whilst being a bass player, I’ve also always been heavily involved in education, and that’s where my real love lies (well, that and 80’s movies!). I’ve taught, lectured and spoken at music schools around the world, and loved every minute of it. But my experience with those students, and speaking to students that for whatever reason didn’t have the opportunity to get access to great education was what drove me to start ScottsBassLessons. 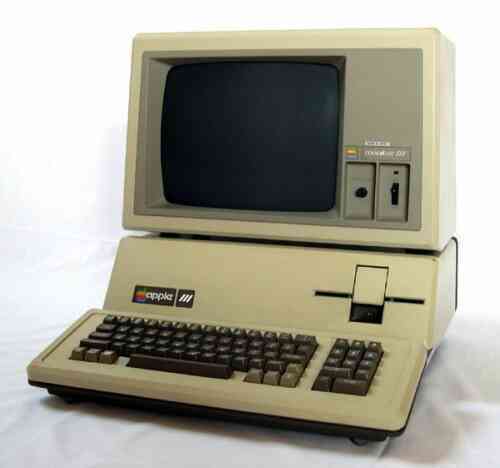 I'm a HUGE technophobe... not sure how I ended up founding an online school! I'm addicted to movies from the 80's... The Breakfast Club... I'm there! 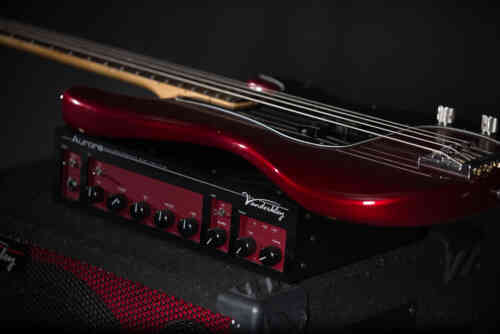 I used to HATE the sound of a Fender Precision, but I came to my senses in 2013. I live out in the West Yorkshire Woods here in the UK... thankfully, in a house! "What's with the gloves, Scott?" I get asked this question on a daily basis, so I made a short video explaining why I wear gloves when I play. Scott bought his first ever computer (yes he was THAT late to the party!) 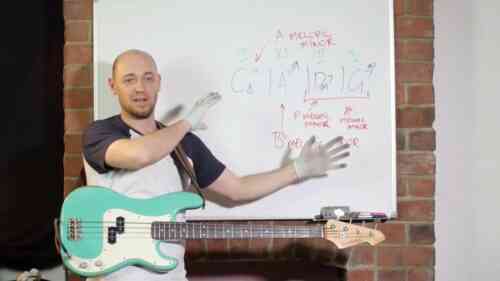 with the intention of teaching bass online... somehow. Scott registered the URL "scottsbasslessons.com"... he still had zero idea what he was going to do with it! Scott uploaded his first ever lesson to YouTube. Slowly (VERY slowly) Scott figures out how to build a website and publishes the first iteration of ScottsBassLessons. 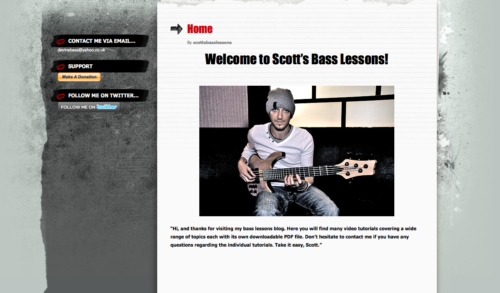 Scott releases his first ever courses onto the site, which were all were filmed and edited in his spare bedroom! Scott became a Dad... whoop! Scott moves into the first ever SBL headquarters... aka The Towers! Scott opens the doors to "SBL Insider" - the first version of the ScottsBassLessons membership platform. 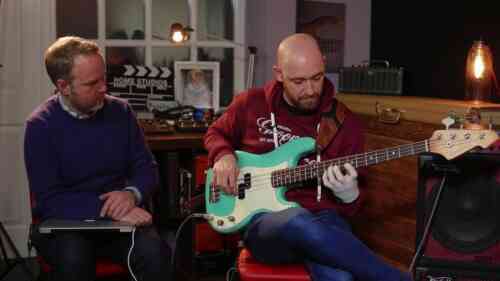 The first ever Bass Hang is hosted by Scott and SBL Community Manager Geoff Chalmers. Since then, SBL has broadcast over 400 live seminars to students all over the world. Scott begins streaming live seminars every week. World-renowned educators Ed Friedland and Danny Mo Morris were our first ever tutors! The SBL Youtube Channel hits 5,475 subscribers! 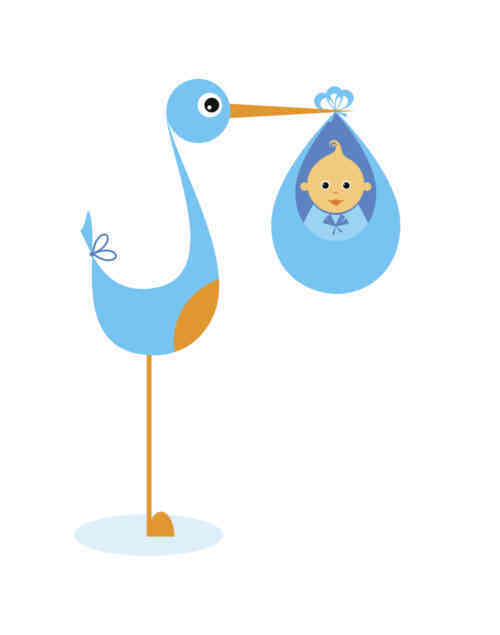 The stork swings by Scott's house again and drops off another baby! Scott launches the SBL podcast, which iTunes immediately place in their "new and noteworthy" section. With over 100 episodes, it's the most listened to bass focused podcast in the world. SBL headquarters move's into a larger facility and it's current location... The Loft! 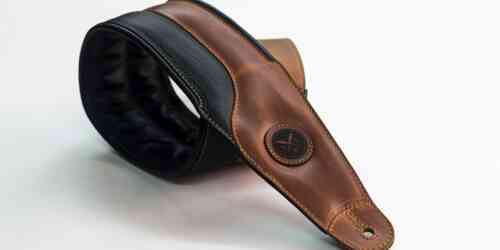 The SBL One Strap is launched and has since shipped to customers in over 180 countries. 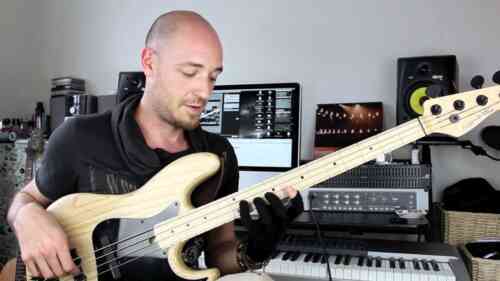 A bass strap made by bass players, for bass players. We rapidly start to enhance the features and functionality of SBL, building an ever-growing course library and expanding our teaching faculty to include Gary Willis, Adam Neely, Phil Mann, Cody Wright, Rufus Philpot, Ariane Capp, Steve Lawson, Jonathan Maron, Evan Marien, Damian Erskine and Rich Brown. The YouTube channel experiences extreme growth and peaks at 475,000 subscribers in December. In 2018, SBL is recognised as the largest bass educational platform and community in the world. Pushing the boundaries of what bass education can and should be... 2018 is going to be an exciting year! These stats blow my mind! Countries we have members in. Joining the SBL Academy has helped me TREMENDOUSLY. I have never in my life felt this productive or focused as a musician. I was a bit stuck in terms of my progress when I first joined SBL, but the support I got from the community here has given me a huge boost! I love the more nuanced videos where Scott talks about letting the snare drum breathe. You can’t really get that from an instructional book! Will you be part of the next chapter?